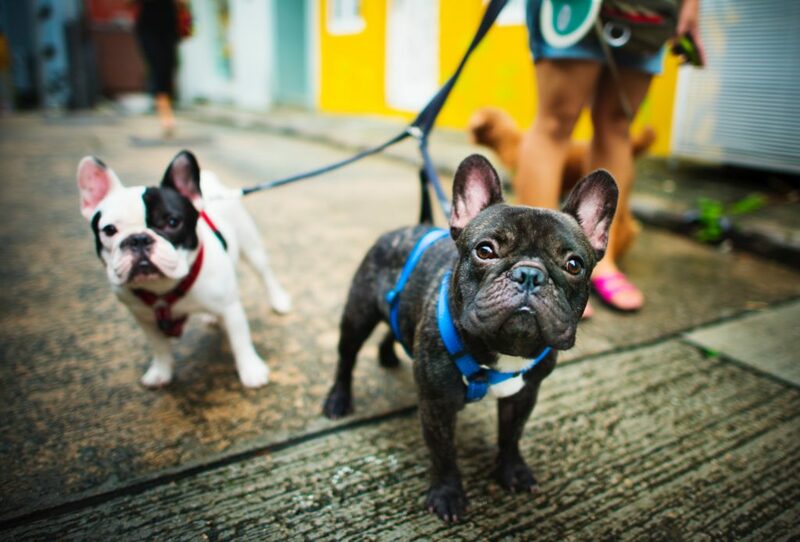 Pets are undeniably photogenic, so how do we as humans capture the perfect shot of them? 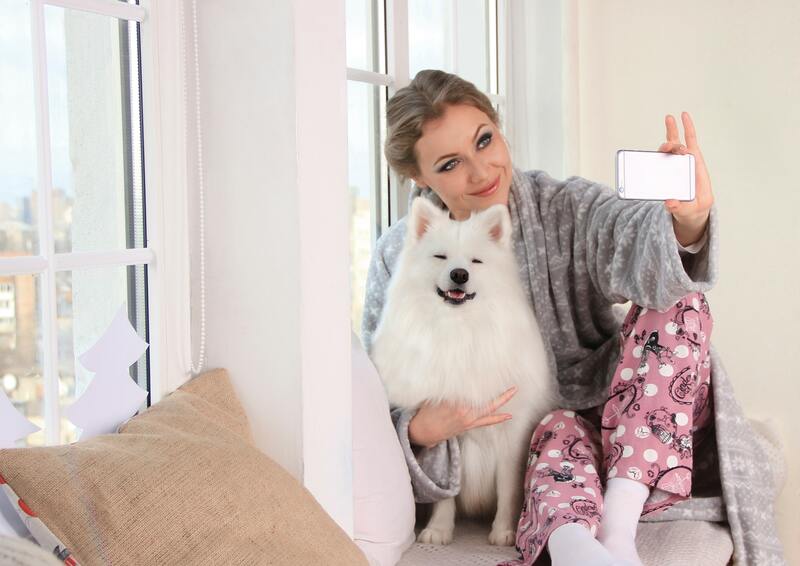 Whether you’re using your mobile phone to take pictures or a camera, we have some top tips for you to take great photos of your pets that you can treasure forever! Try to get your pet to stay still. You can do this by directing their attention to where you want it to be by either making a noise, tempting them with a treat, or perhaps their favourite toy. You could even ask a family member or friend to help you out with this. Teamwork! 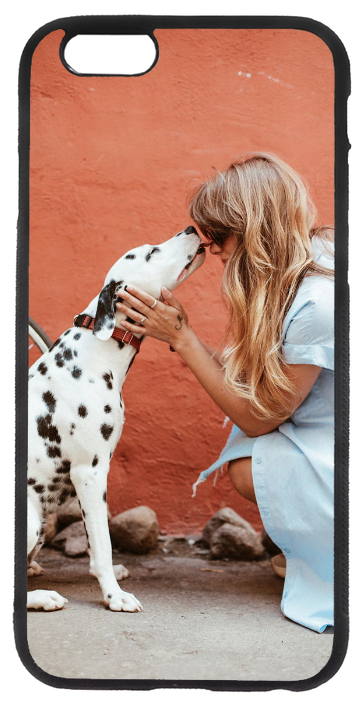 Last but not least, make sure you reward your pet with a treat after all of their hard work. You want them to come back and model again for you after all right? 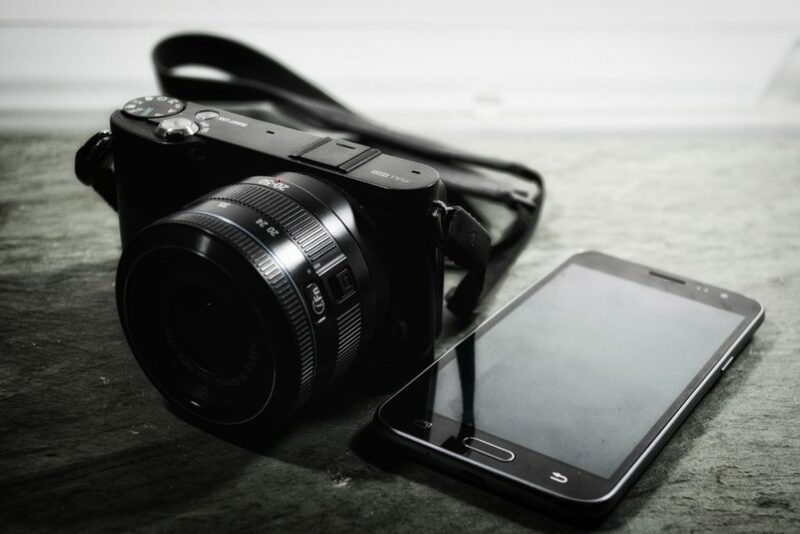 So now that you’ve taken lots of great pictures, what do you do with them? 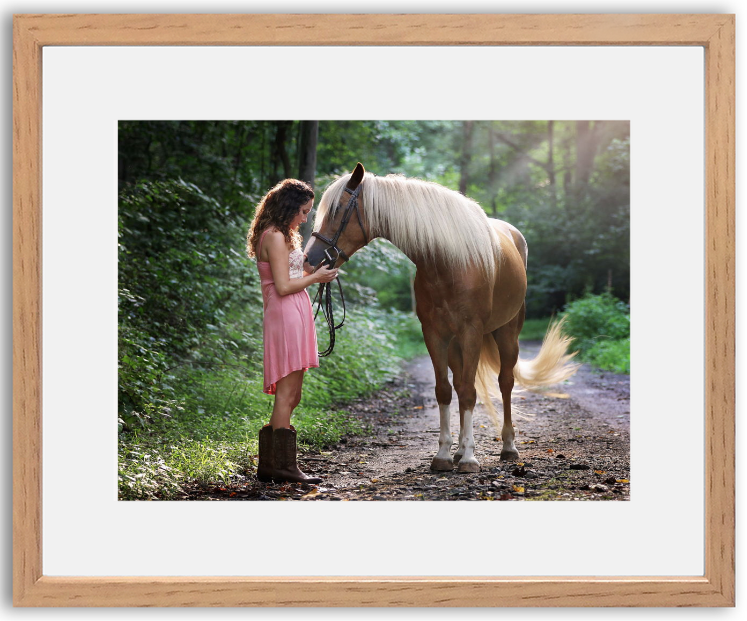 How about printing one on canvas, or perhaps creating your very own framed print. 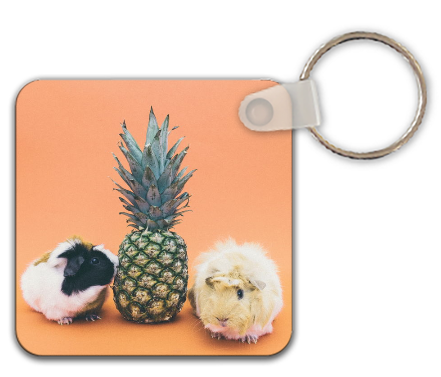 If you want something a little smaller you could opt for our photo coasters, phone cases, or keyrings. However, if you fancy something a little cosier, why not choose one of our beautiful faux-suede cushions. The main thing to think about when personalising a product is the positioning of the image. 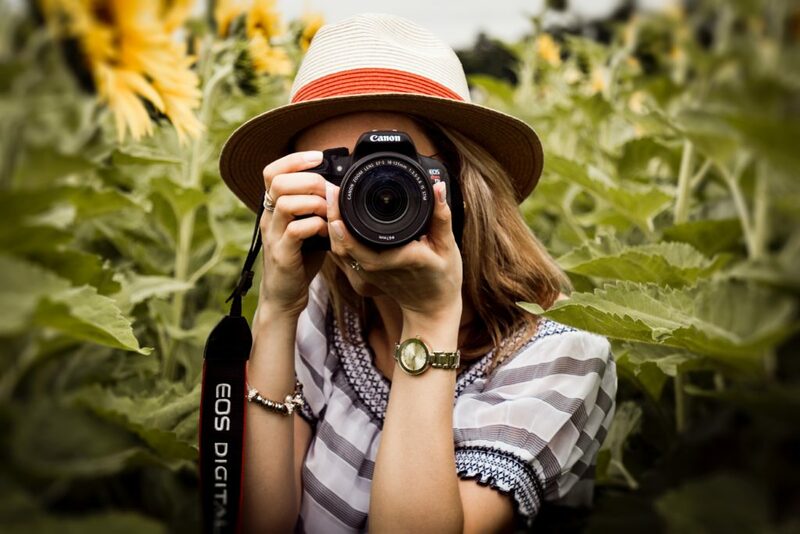 You want to make the most of what you’ve got so that you do the image justice. Below are a few ideas and examples to get you started. For the edges you want to pick something that compliments your image. For example if your photo contains people, a mirror edge is not going the best choice – go for something like white or black. If your image is more scenic, the mirror blur option may be the one for you. 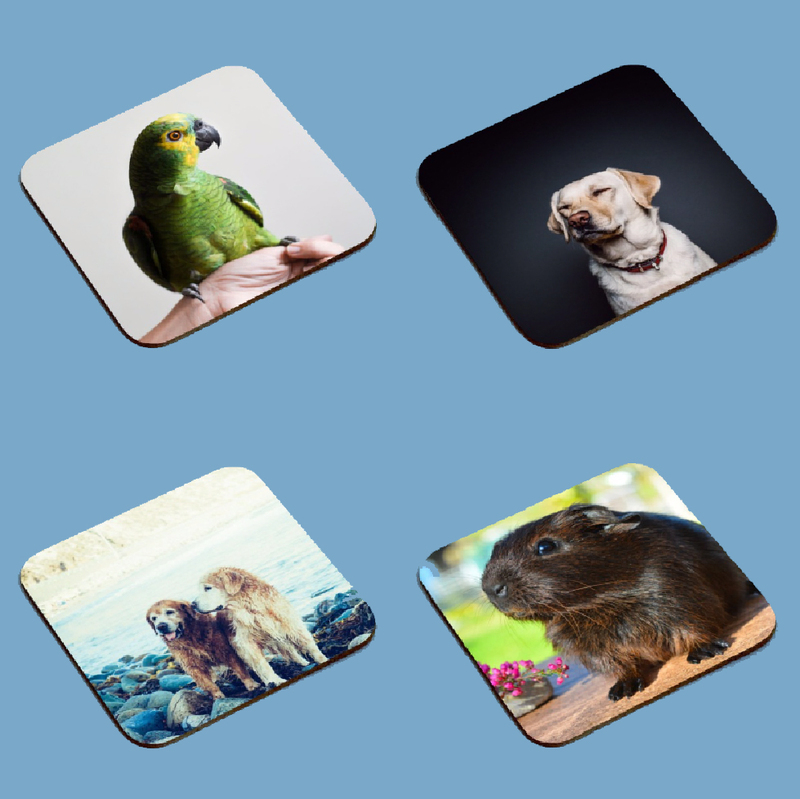 Photo coaster – choose either a single or a multipack of 4/6. 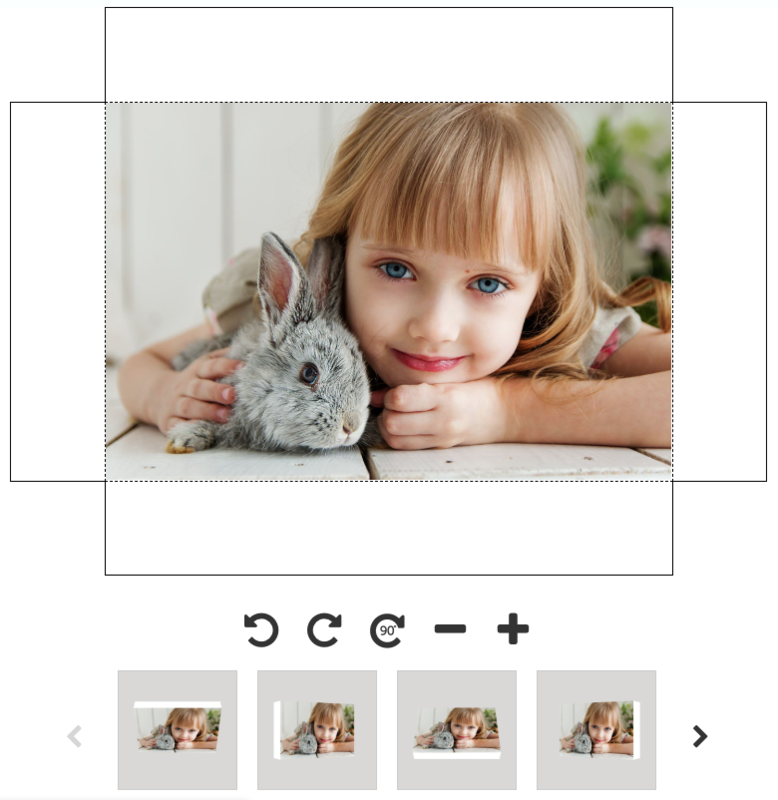 You can even choose different images for each coaster with the multipacks! So there you have it! 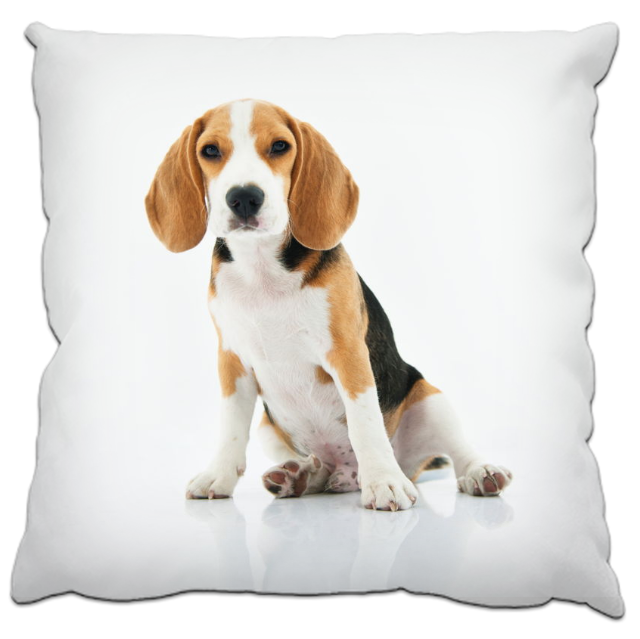 Some top tips from us for taking great pet photos, and some advice on creating the pawww-fect personalised gift. We hope you’ve enjoyed reading, now go get snapping!